The UK has long been a leading destination for discovering sounds from far-flung corners of the globe, whether it is Malian songbird Oumou Sangaré’s set at Glastonbury, or the shadowy South African electro of DJ Lag in a sticky-floored club in London. 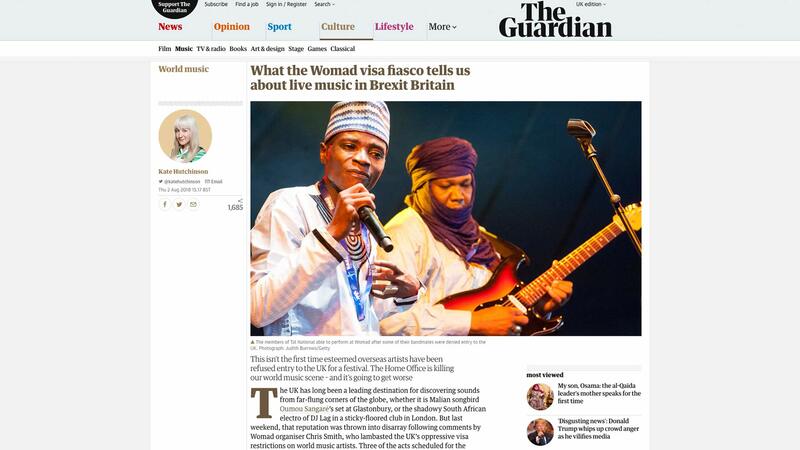 But last weekend, that reputation was thrown into disarray following comments by Womad organiser Chris Smith, who lambasted the UK’s oppressive visa restrictions on world music artists. 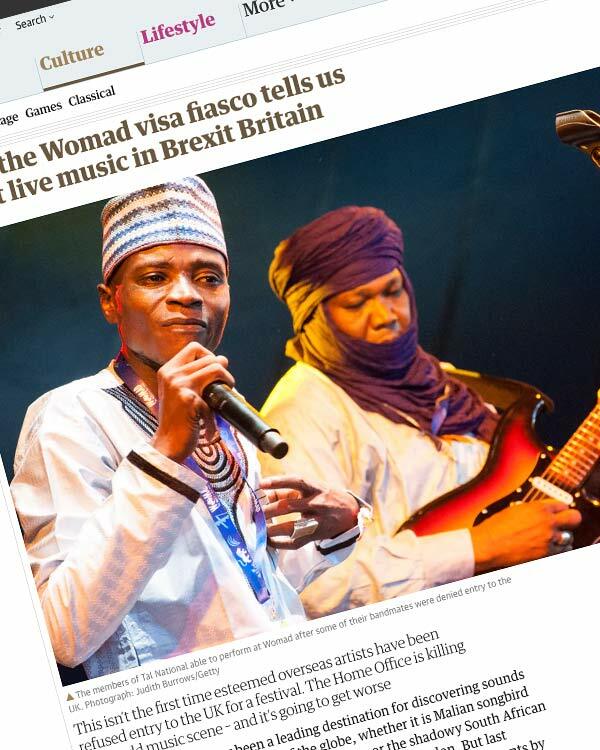 Three of the acts scheduled for the festival – Sabry Mosbah from Tunisia, Wazimbo from Mozambique and some of the members of Niger’s Tal National – were denied entry to the UK and either had to cancel their festival appearance or perform stripped-down sets. Indian duo Hashmat Sultana passed through border control 24 hours after they were due to go on stage. 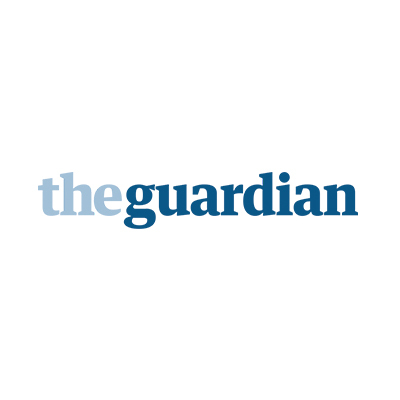 Smith said that an increasing number of performers were now declining invitations to the event because they deemed the Home Office’s iron-fisted process humiliating.